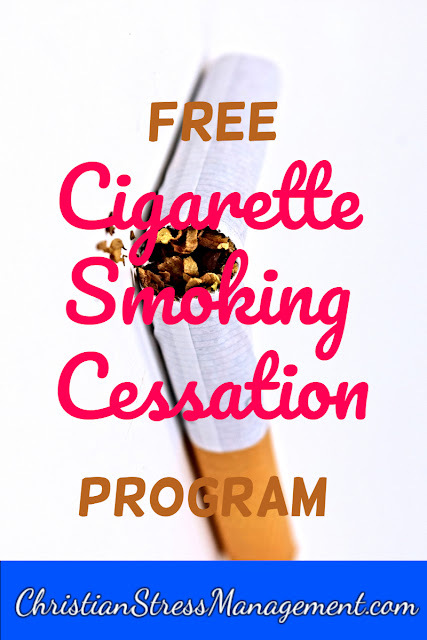 May 31 is the World No Tobacco Day and to celebrate, we are offering you our Free Smoking Cessation Program which has been designed to help you stop smoking cigarettes. 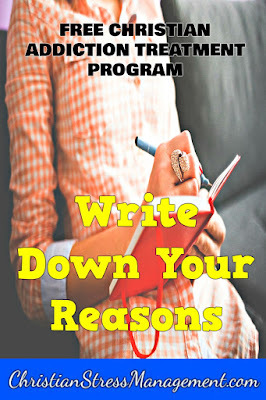 For the best results, do one step each day so that you complete the program in 3 weeks. 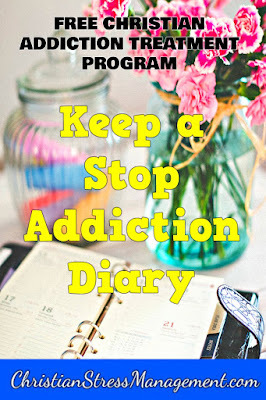 Keep a Stop Smoking Diary where you write down when you smoke and what triggered you to smoke (friends, feelings, etc). 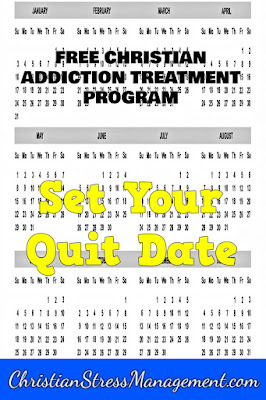 Set your Quit smoking date which should be 2 weeks from today. Reduce the number of cigarettes you smoke by 1/4. For example, if you usually smoke 8 cigarettes each day, from today begin smoking 6 cigarettes each day. Read Your Bible everyday. You can begin in Matthew and read 1 chapter each day. 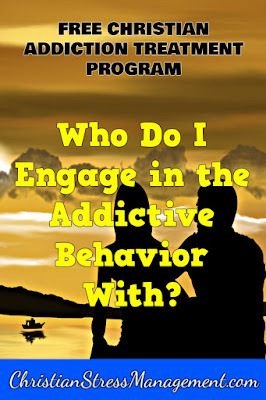 Ask yourself, "Who do I smoke cigarettes with?" Answer the question honestly and then avoid those people. Find a Bible teaching Church and attend services each Sunday. 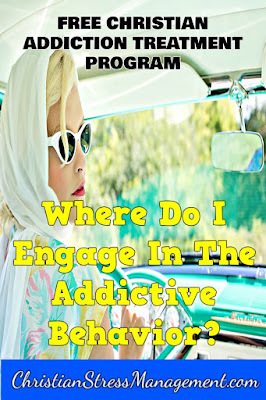 Ask yourself, "Where do I smoke cigarettes?" Answer the question honestly and then avoid going to those places. Think right and stop entertaining any negative thoughts especially if they tell you that you will never stop smoking. 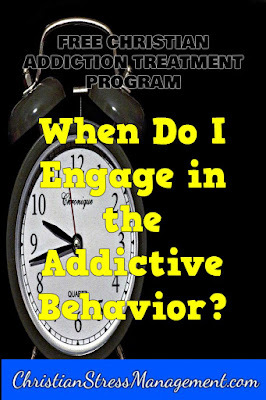 Ask yourself, "When do I smoke cigarettes?" Answer the question honestly and then find other constructive things to do during those periods like exercising. 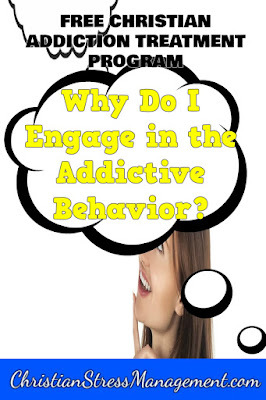 Ask yourself, "Who do I use to smoke the cigarettes?" Answer the question honestly and then find those instruments and store them in one place so that you only smoke when you are in that place. For example, you can remove them from your office and car and place them in your living room. Reduce the number of cigarettes you smoke by 1/2. 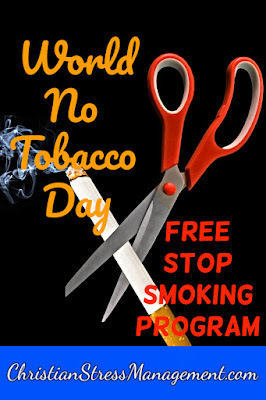 So if you begun this program while smoking 8 cigarettes each day, reduce that number to 4 cigarettes each day. Do the right thing in the sight of God. Ask yourself, "Why do I smoke cigarettes?" 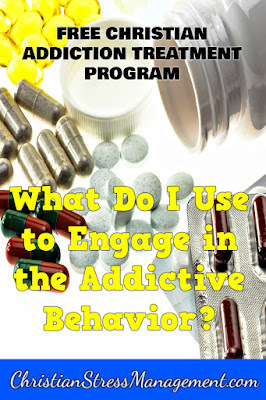 Answer the question honestly and then find other ways to deal with the triggers that make you smoke. 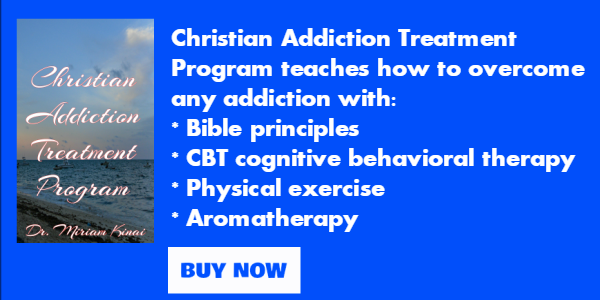 Visualize yourself living a life free from nicotine addiction. 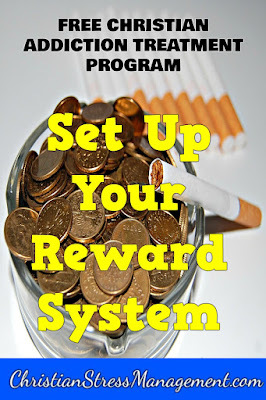 Set up your reward system by deciding what you will give yourself for not smoking for 1 day, 1 week, 2 weeks, 1 month, 3 months, 6 months and 1 year. 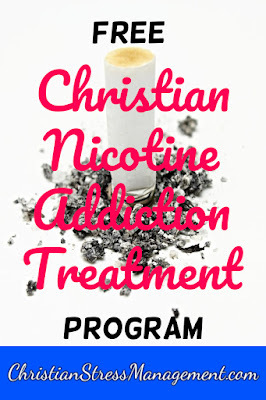 Learn how to deal with the temptation to smoke cigarettes by clicking on the link below. 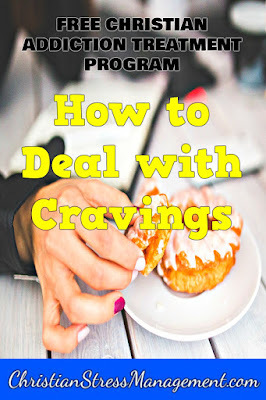 Learn how to deal with cravings once you stop smoking by clicking on the link below. 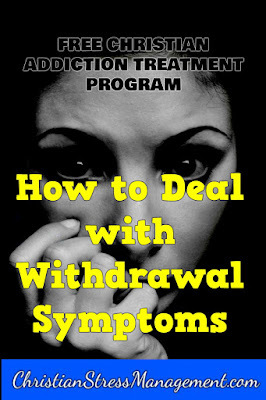 Learn how to deal with withdrawal symptoms by clicking on the link below. 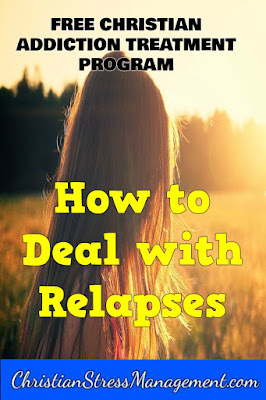 Learn how to deal with relapses by clicking on the link below. 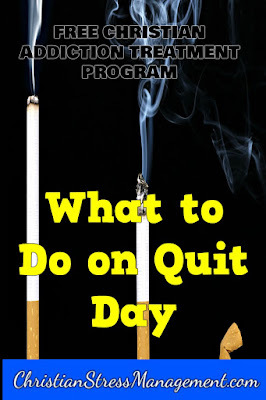 Learn what to do on your Quit Day by clicking on the link below. Learn what to do on Day 1 Post Quitting by clicking on the link below. Learn what to do on Day 2 Post Quitting by clicking on the link below. Make amends (if you can) to those you hurt in your quest to obtain cigarettes. Learn what to do on Day 3 Post Quitting by clicking on the link below. Learn what to do on Day 4 Post Quitting by clicking on the link below. 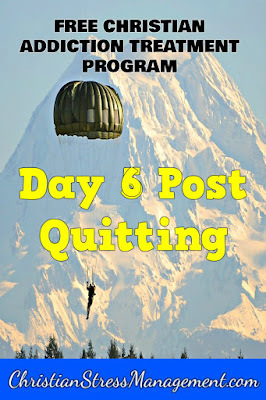 Learn what to do on Day 5 Post Quitting by clicking on the link below. 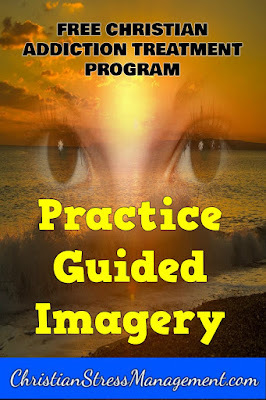 Learn what to do on Day 6 Post Quitting by clicking on the link below.